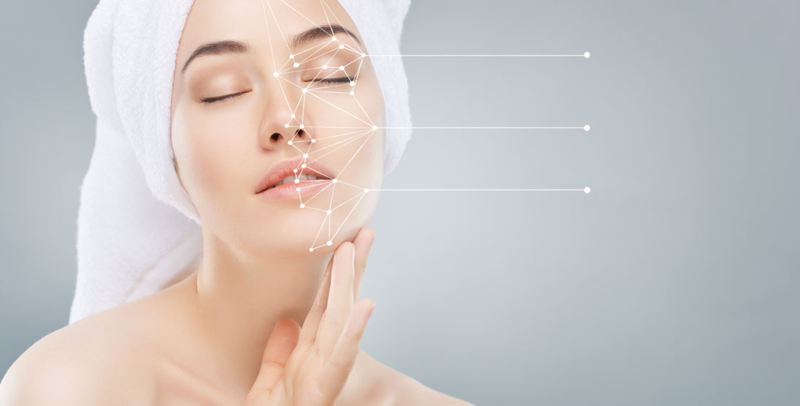 The HydraFacial™ serums specifically target your skin issues including sun damage, blackheads and whiteheads, enlarged pores, acne, brown spots, uneven skin tone, and early aging fine lines and wrinkles. The best part - it's not just a quick-fix-it procedure. 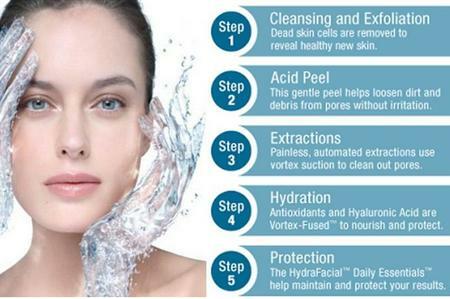 The HydraFacial™ improves the quality of your skin, actually helping to making it healthy.